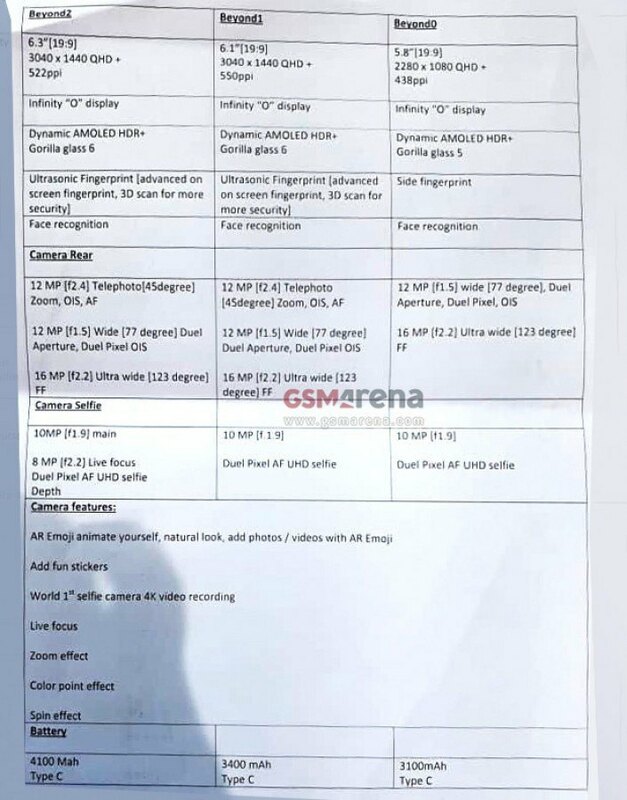 Just a week before the Samsung Galaxy S10 series of phones are to be officially revealed at MWC 2019, it appears that detailed information of the phones’ specifications has been leaked. 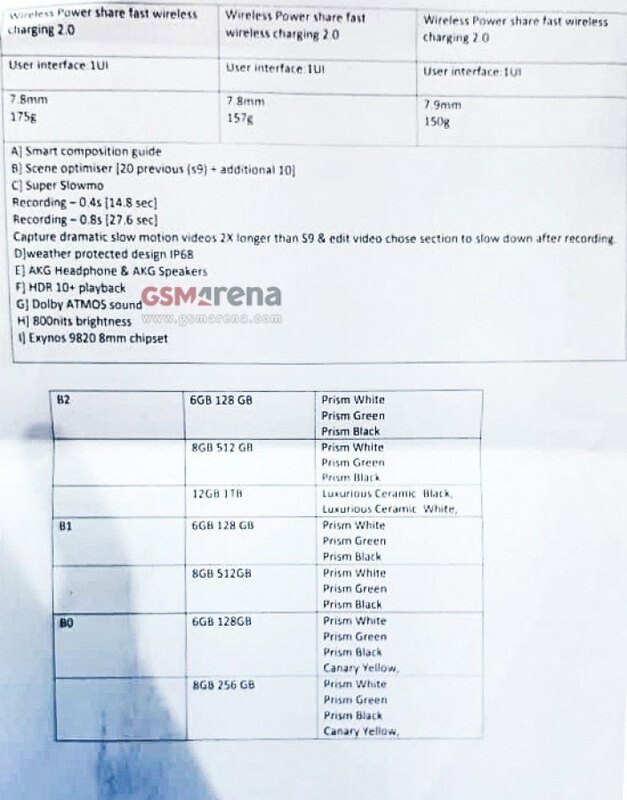 According to GSM Arena, most of the leaked specifications fall in line with rumors which surfaced prior to this. 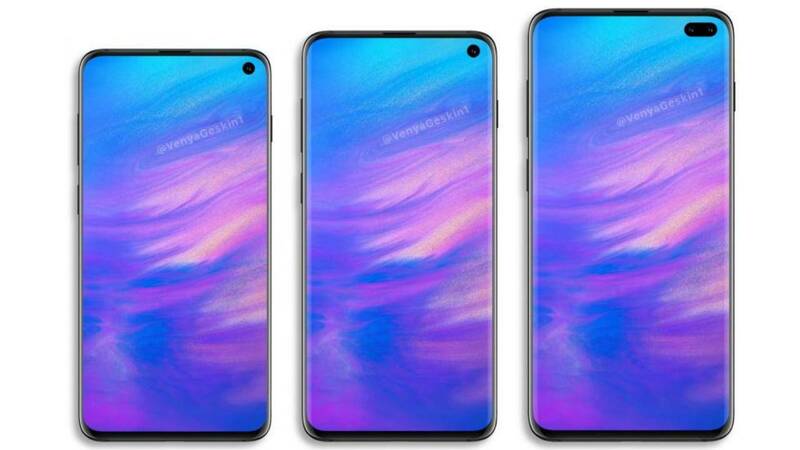 Based on the leaks, the Galaxy S10 will be equipped with a 6.1-inch display with a Quad HD+ resolution 3040×1440 pixels. The Galaxy S+ will receive a larger 6.3-inch display with similar resolution outputs. The baseline Galaxy S10e is said to have a snug 5.8-inch screen with Full HD+ display. All three phones are equipped with the Dynamic AMOLED HDR+ display. 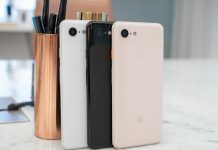 The Infinity “O” display will make an appearance as well, similar that of the Samsung A8s. 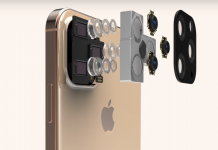 As for the camera, the S10 and S10+ will have a triple lens setup (12MP f2.4/ 12MP f1.5/ 16MP f2.2 fixed focus). 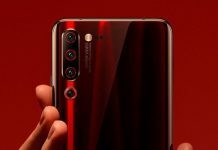 The S10e will only sport two lenses (16MP f2.2 ultra wide/ 12MP 1.5 wide dual aperture). 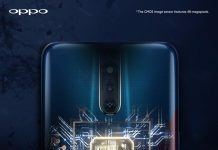 Under the hood, all three models share the same components – the new Exynos 9820 processor, at 6GB RAM, and the Snapdragon 855 chipset. For the baseline model to sport these specs as well is a welcome surprise. We can expect the phone to come with Android 9 Pie out of the box and if Samsung’s hints are anything to go by, we’ll be able to see the real thing at Unpacked 2019 in San Francisco this February 20.